Perfect for starting a new script or developing a work-in-progress in a supportive and hands-on atmosphere! 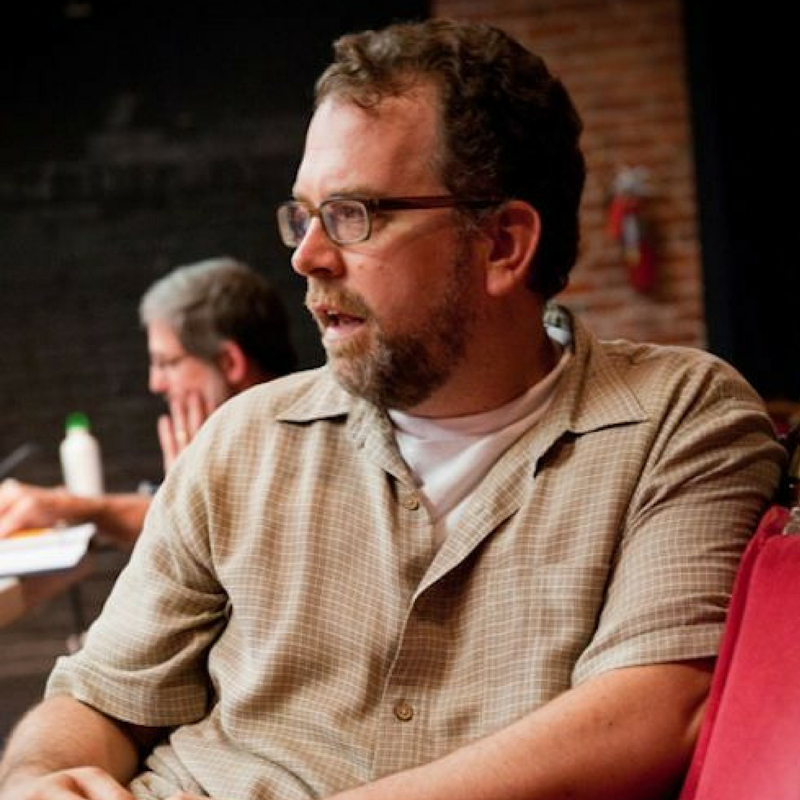 Join PlayPenn favorite and Foundry lead artist John Yearley for this seven-week intensive. All genres and lengths of plays are welcome, as are writers at all experience levels. Sessions will begin with writing prompts and end with artist-driven feedback on student-written scenes. At the final meeting of the workshop, you will hear a 10-page excerpt of your script read by professional actors. This workshop is limited to 12 students, and spots fill quickly; reserve your seat today! The class will be held in the Rehearsal Room of the Drake Theatre in Center City. You can enter the space from the loading dock area off of 16th & Delancey Street, where you’ll go down a flight of steps at the end of the dock. The TA will be getting there early to meet folks and guide you to the room. Students may use this class to develop a play that is already in progress, to start a new work from scratch, or anything in between. No preparation is required. through Samuel French. He writes for the PBS Kids animated show Arthur, and previously worked as a “script doctor” for New Line Cinema. Member of the Dramatists Guild, Writers Guild, and twice a MacDowell Fellow. MFA in Playwriting from Temple University. Email classes@playpenn.org to sign up for the waitlist and learn about similar classes next semester!